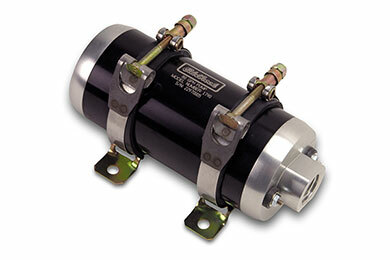 Edelbrock 1790 - Edelbrock Quiet-Flo Electric Fuel Pumps - Fuel Injected Engines - FREE SHIPPING! 6 7/8 in. L x 3 1/4 in. Dia. Reference # 765-034-816 © 2000-2019 AutoAnything, Inc.